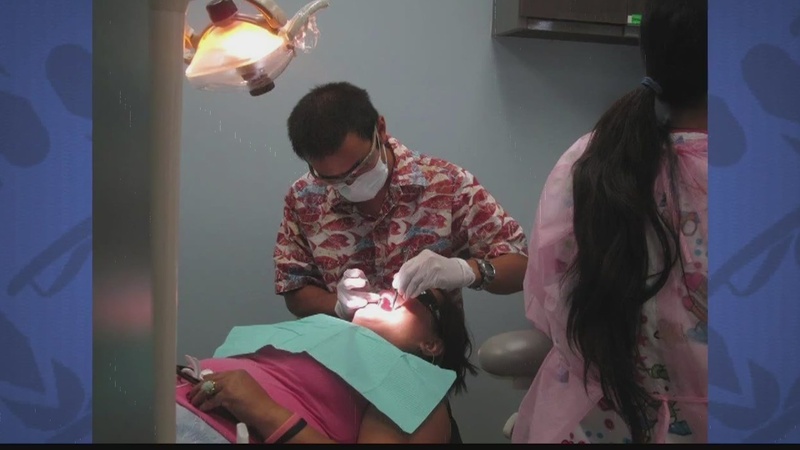 Check out a clip that shares how awareness can save the state lots of money and make more smile! 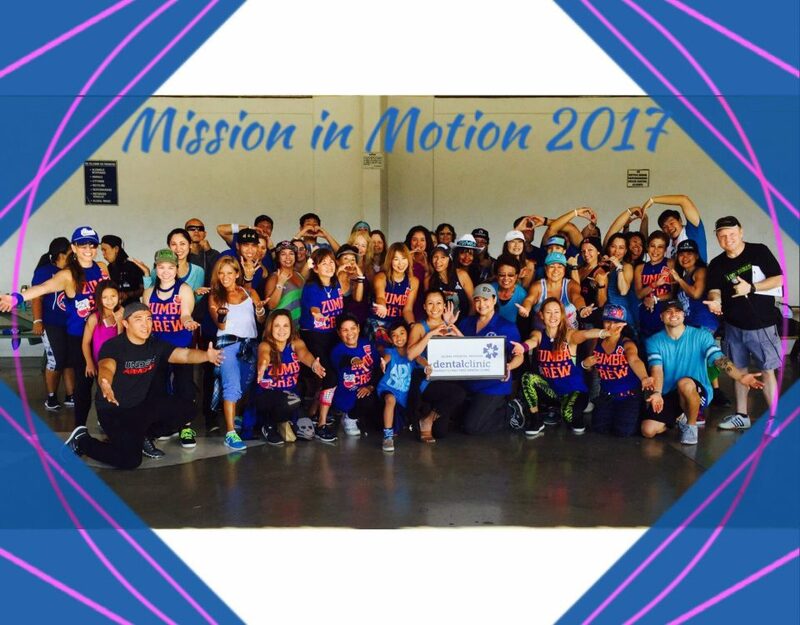 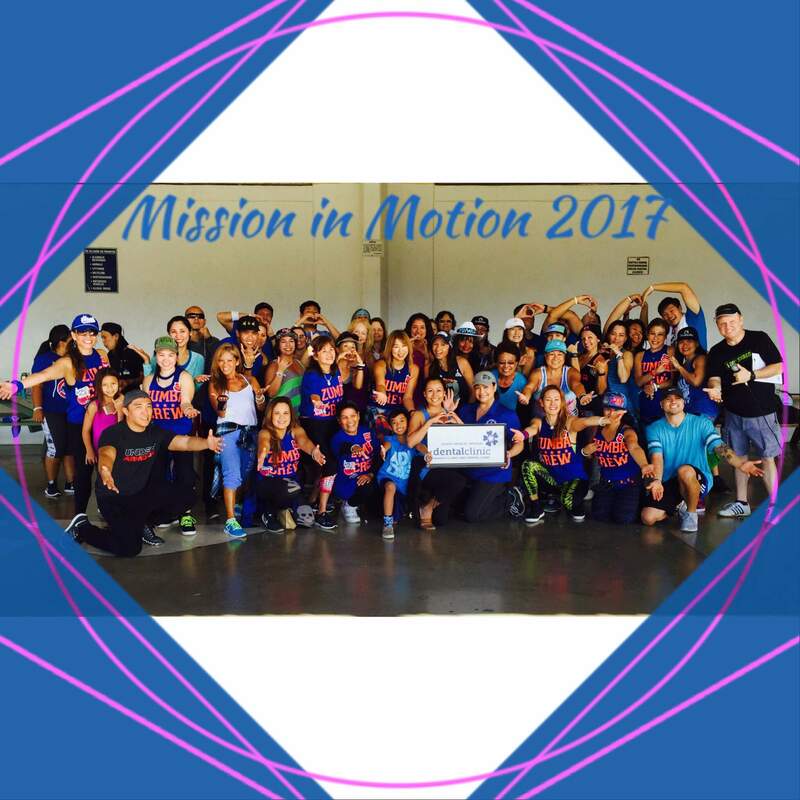 SATURDAY, JANUARY 7th, 1:00 PM TO 5:00 PM / Join us for a fun and dynamic Zumba Fitness Classes with Christianna Moriwaki, Yumi Kraft. 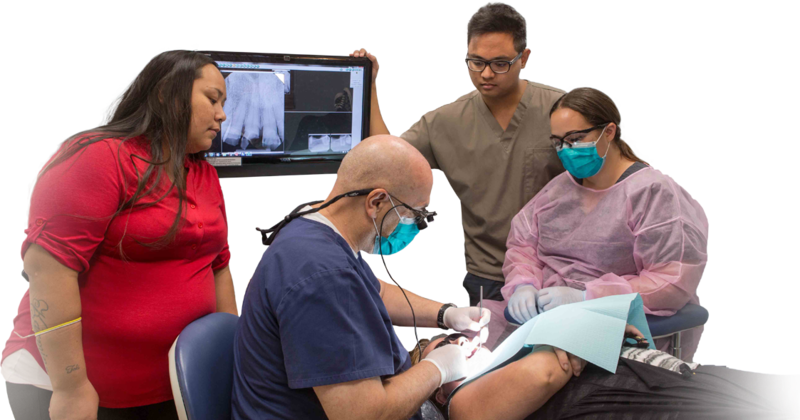 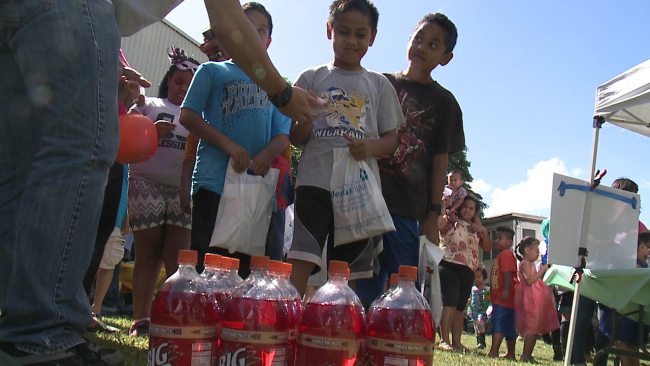 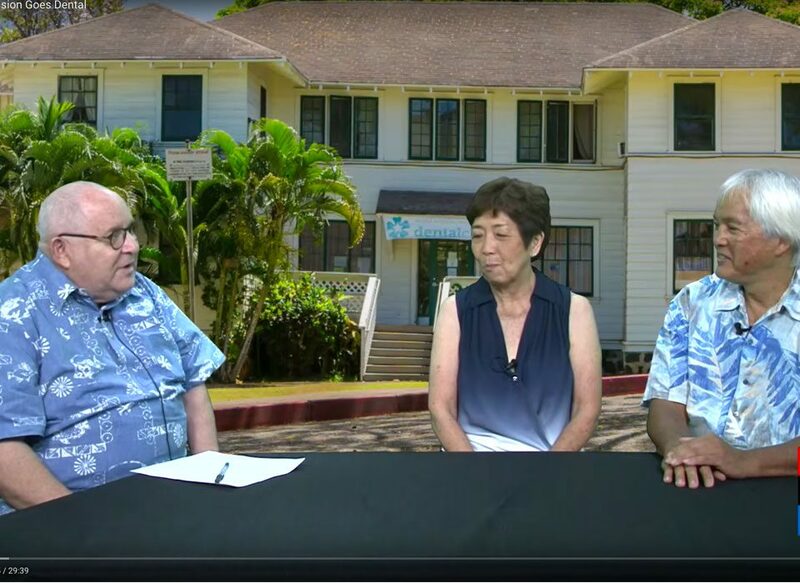 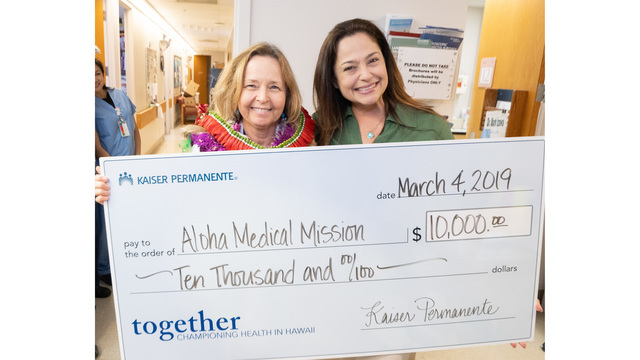 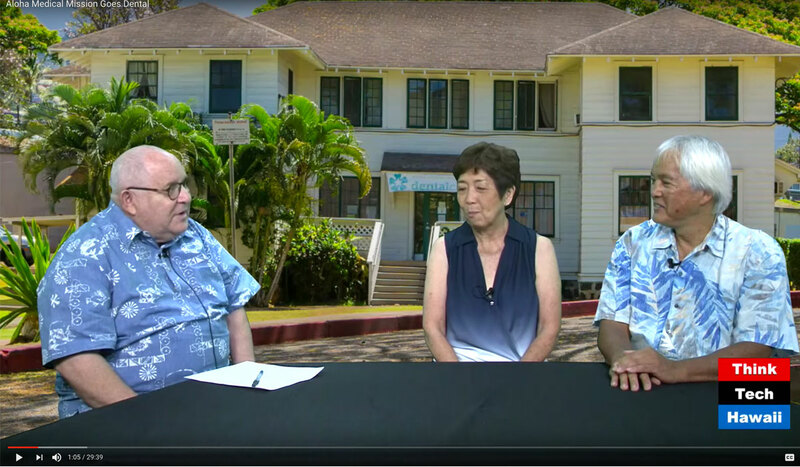 Your $10 donation will go to the Aloha Medical Mission's Free Dental Clinic that serves the uninsured, underinsured, Medicare, Medicaid and Quest patients. 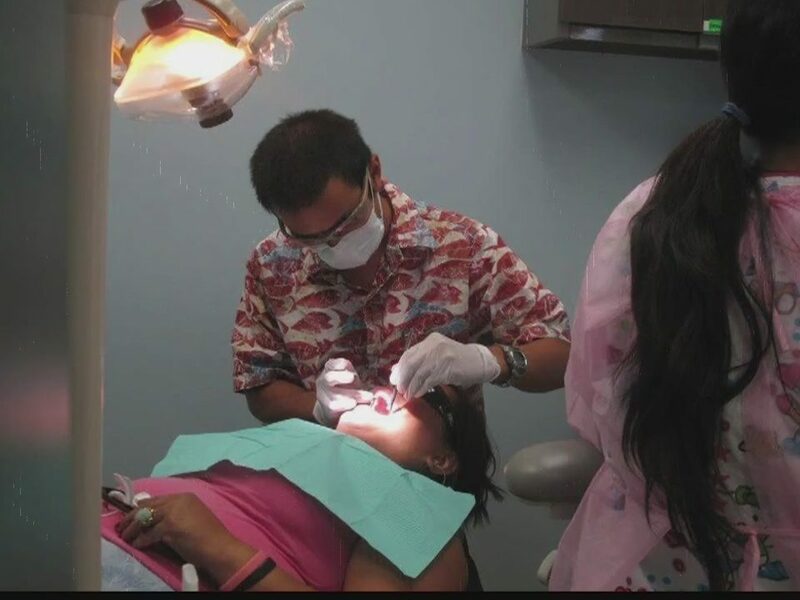 Hours vary, call to make an appointment.